Inbound marketing is all about engagement. Thanks to new technologies, building the good business, product and services are faster and easier to introduce than it used to be. What used to take six months to a year to create awareness about your company is achievable within a month or so. Given the right information, as well as targeting the right audience and then creating deeper engagement with your readers typically results in sales and profits, and customer loyalty. Engagement is a user's response to an interaction that attains, retain, and encourage user attention especially when they are intrinsically motivated. It is the ability of the user to attend to and become involved in the experience. A compelling content is the core of your online strategy. If your content is driven by your conviction for its message, regularly update it and connect with others who has the same conviction, it won't be long before your content becomes the important quality or feature wherein your thriving online community will be built. Our team of experienced digital marketers start with inbound strategy and planning and workflow campaign, creating buyer personas, and identify the events and pain points that cause your target readers to search for information about your product, service or industry. We also implement social media publishing and promotion, on-page SEO for the website and write blog articles, make use of effective Call-to-Action, create landing pages and content for promotions, send out custom designed email for lead generation purposes, write the premium content offer that keeps your target customers hooked. 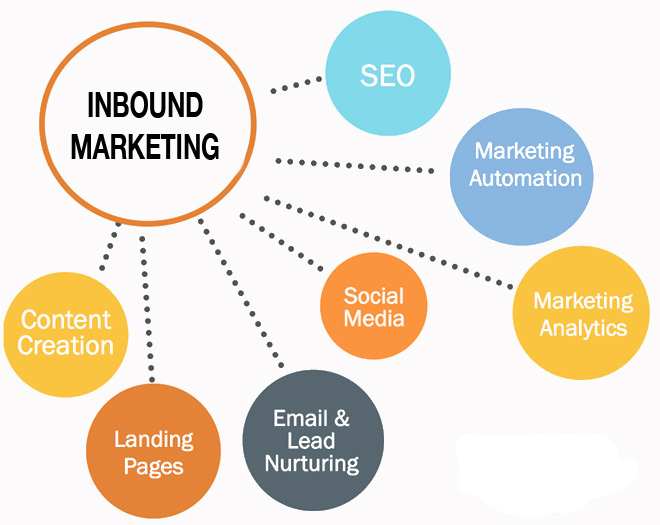 At the same time, so as for us to be sure that we are being effective in our inbound marketing endeavours, we also offer our clients monthly marketing analytics and reporting. We measure your user engagement. This way we could assess the effectiveness of all digital communication campaigns that we had implemented for you. Measuring and optimising your content to attain the right engagement metrics is the key to attaining and keeping users.